Ken Pemberton serves as Television Production Manager for WUFT-TV’s First At Five newscasts. He oversees the technical aspects of each daily broadcast. He trains students in the day-to-day challenges of working under deadline-oriented pressure-packed live TV scenarios. Students are forced to troubleshoot problems and think creatively before and during productions. 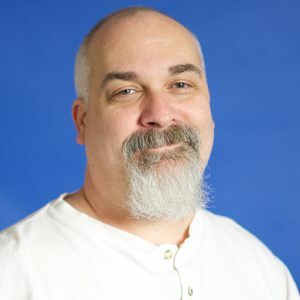 He also teaches BASIC 5, an introductory course to television production, and serves as technical director for GatorVision’s productions of Florida Football and Florida Basketball coaches shows.